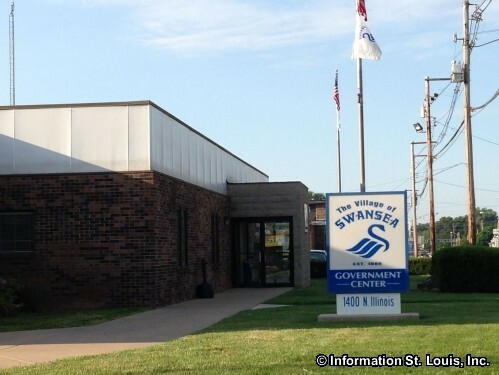 The Village of Swansea is located in St. Clair County Illinois, less than 20 minutes east of Downtown St. Louis via Interstate 64 and Route 159. The population of the Village was 13,430 residents as recorded by the 2010 US Census. 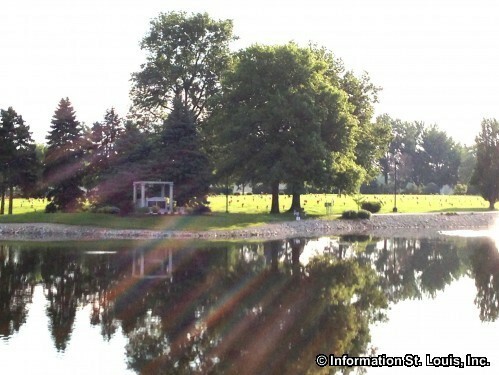 The Village was incorporated in 1886 to prevent the annexation of the area into the City of Belleville. 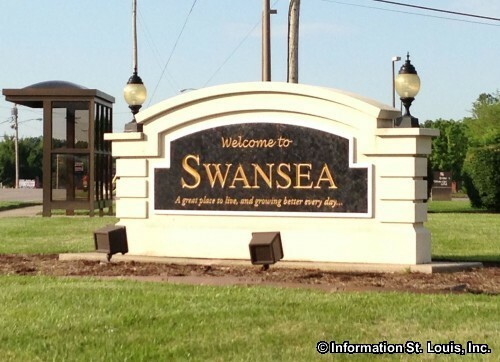 The families of Swansea are served by two public school districts, the High Mount School District #116 and the Wolf Branch School District #113. 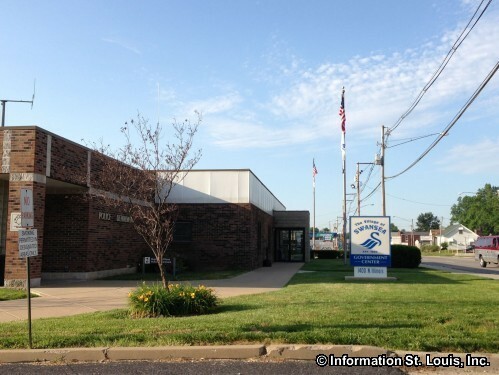 The schools that are located in the Village of Swansea are the Wolf Branch Elementary School, the Wolf Branch Middle School and the High Mount Elementary and Middle School. High school students will attend the Belleville Township High School District #201, either Belleville West High School or Belleville East High School, depending on the student's home address. 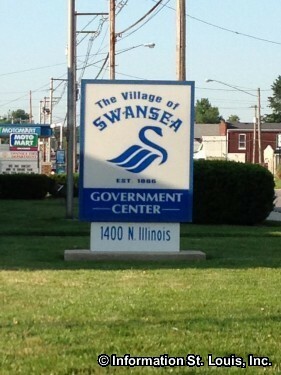 The Village of Swansea maintains several city parks. 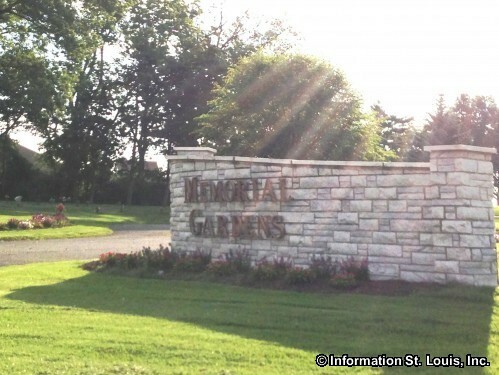 Those parks include Melvin Price Memorial Park off of Caseyville Avenue, Schranz Memorial Park off of Honeysuckle Lane, C. Herb Temple Memorial Park located at the intersection of Morgan Street and Caseyville Avenue and Centennial Park on North Belt East. 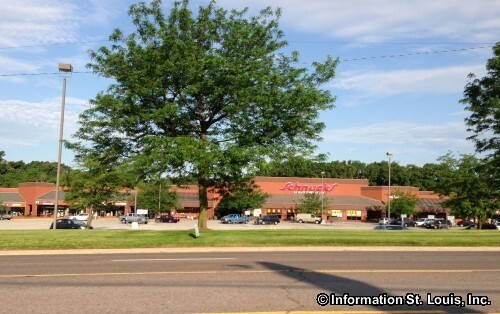 The amenities of these parks provide many recreation options for the residents of the community. 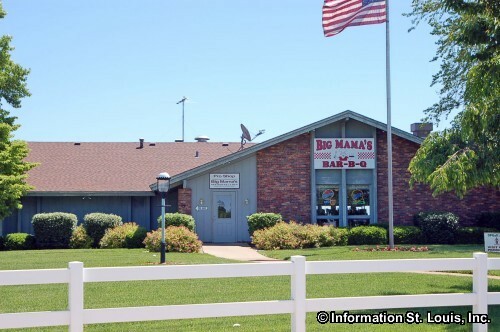 Some of those amenities are picnic areas, nature trails, playgrounds, a splash pad, pavilions, baseball and softball diamonds, a dog park, athletic fields, a hockey arena and much more. 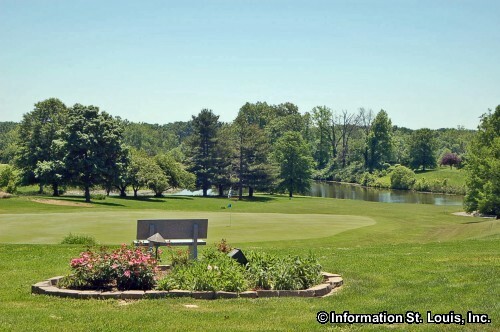 Those who enjoy a day of golf can play at the Clinton Hill Golf Course, a public 18-hole golf course that also features a Pro Shop, dining and banquet facilities, leagues, lessons and summer Junior golf programs. 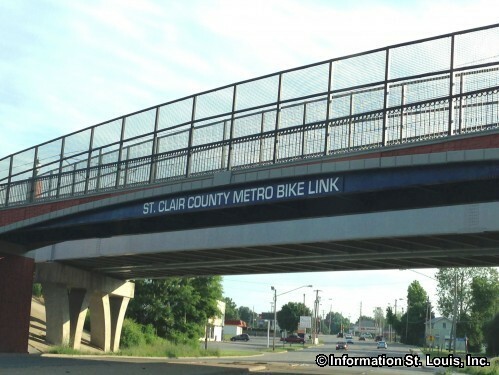 The St. Louis light rail mass transit system, MetroLink, has its Red Line running through the Village of Swansea. The Red Line runs from Scott Air Force Base to Lambert St. Louis International Airport and makes stops at stations in Downtown St. Louis, Forest Park, Clayton and elsewhere. 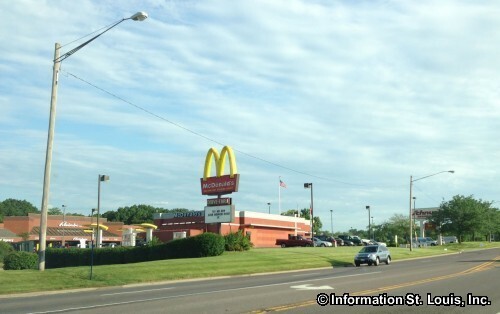 The Swansea MetroLink Station is located near the intersection of North Illinois Street/IL-159 and North Belt West/IL-161 in Swansea Illinois. 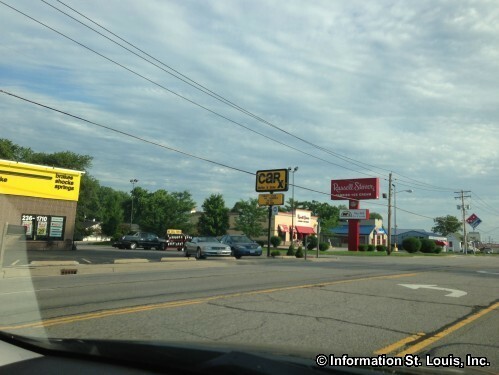 Roads that are important to the Village are Illinois Highways 159 and 161, 17th Street, Old Caseyville Road, Smelting Works Road, Caseyville Road, North Belt West and many others.